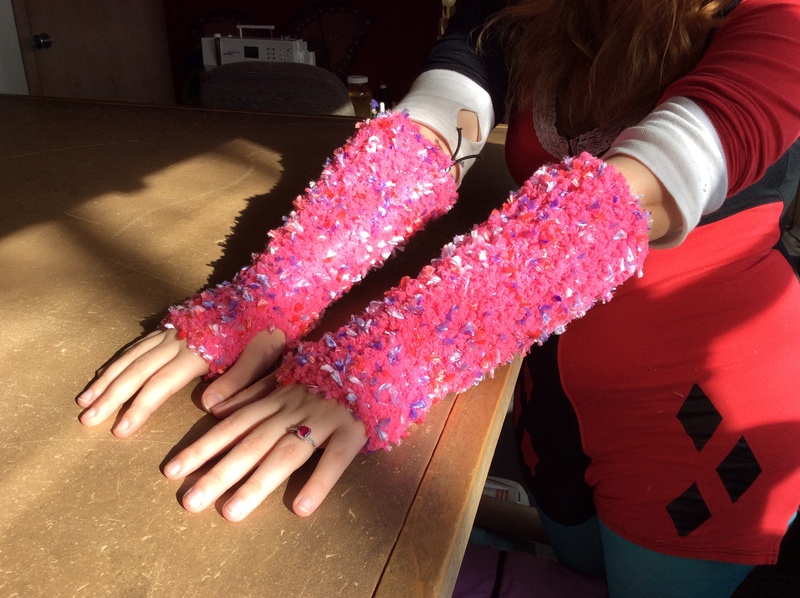 Catherine’s been doing some knitting for a theatre production of Jungalbook: She made a pair of fingerless mitts in bright pink for the monkey, relying on measurements and her memory of doing mitts. 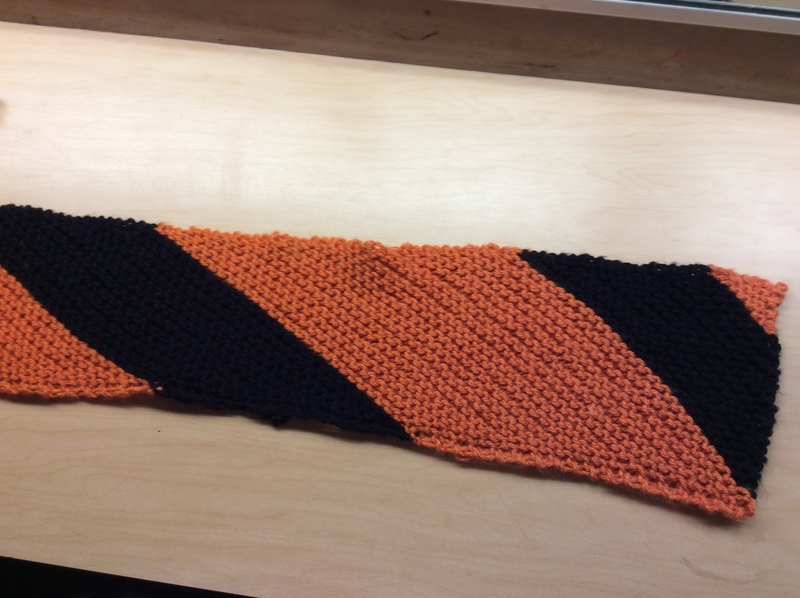 She used Deceptive Cookie’s http://www.ravelry.com/people/DeceptiveCookie Bias Stripe Shawl Recipe http://www.ravelry.com/patterns/library/bias-stripe-shawl-recipe (free) for a black and orange scarf for the tiger character. Catherine’s monkey mitts with a novelty yarn. 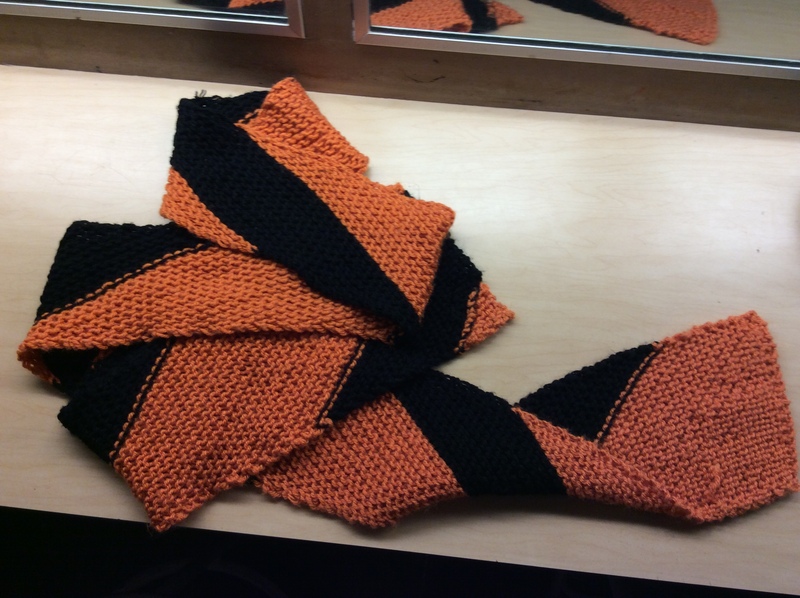 Catherine shares Australian Pat Pillai’s idea to knit and weave brain cells as a way to celebrate Australia’s National Science Week in August. 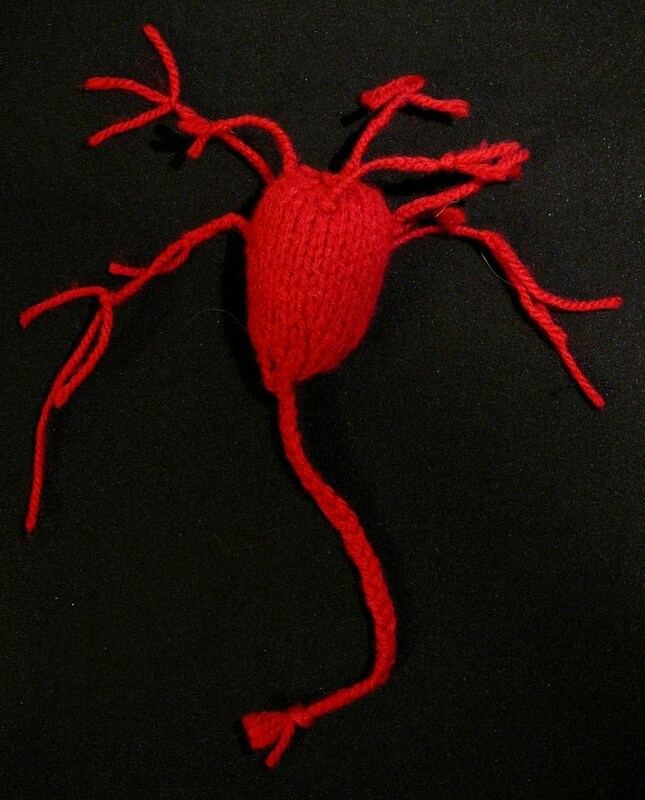 Knit, crochet, and knotting patterns of neurons are available for free on the website. 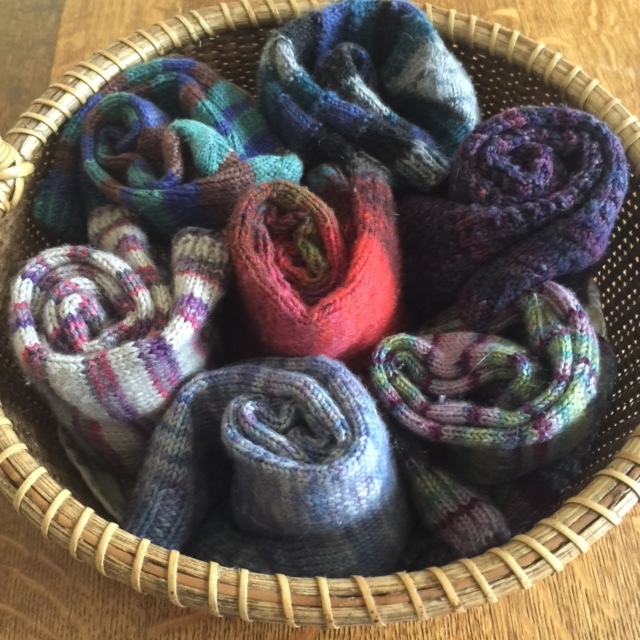 The program is called Neural Knitworks. 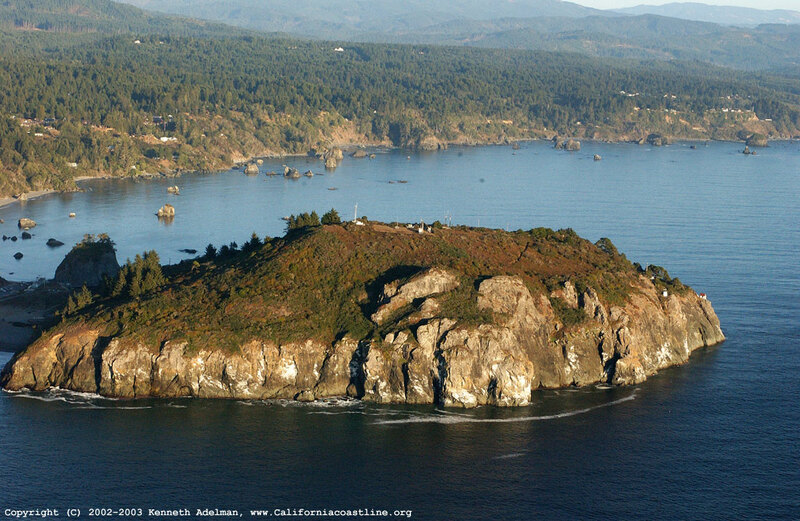 Margaret talks about the area hiking trail, Trinidad Head in Trinidad, California — a short but pretty steep uphill climb that rewards with a fantastic almost 350 degree view at the top of ocean and shoreline. 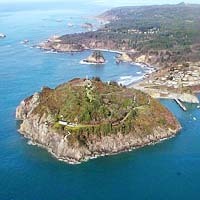 The incentive for joining the Ravelry group Teaching Your Brain to Knit and the contest for Knitting Tips continue.